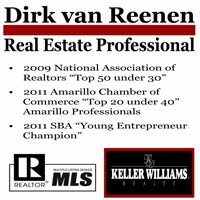 Real Estate Amarillo: Take the Money and Run! Actually buy a Home with it! Take the Money and Run! 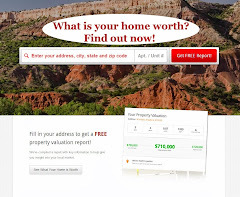 Actually buy a Home with it! As part of the stimulus package to boost the economy the government has passed a tax credit for buying a home. pay a lot of taxes can get this credit. The fact of the matter is they should have called it "Free Money to Buy a Home". economic activity, so much so that the government is willing to give you up $8,000 to help the process. It’s AWESOME! The real cool thing is that you can have that money in hand in 45 days! SO.....call me today to find out if you qualify and lets get started!